Woman who keeps to herself and her looks, you should always has a nice tidy nails. It is therefore desirable to be aesthetically manicure done at least once a week, or in a home or in a salon embodiment. Lately very popular gel nail, upgrade Tips, chiropody using molds or just strengthening gel. For most women, the best technique is the one that will allow them to have beautiful nails and do not have much to do about them. Therefore, it is now perhaps the most popular gel technique which, in addition to well-shaped nails, you get the ability to choose the colors, a variety of drawings by nails, zircon, stickers, sequins and various variants french manicure. 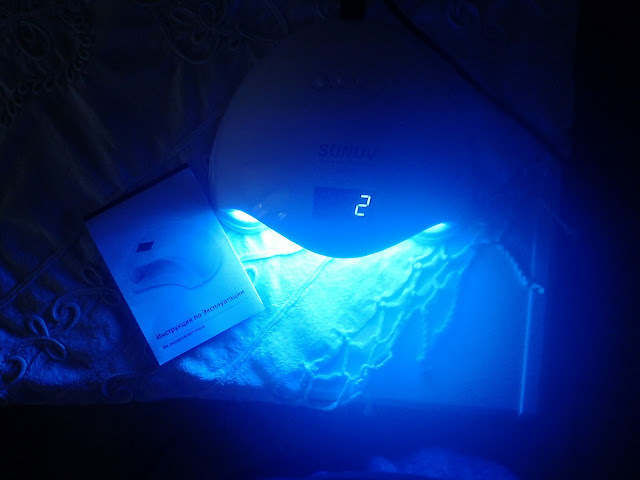 For beautiful gel nails, you need high-quality gels and quality lamp. I’ll introduce you to a store that offers high-quality lamps for nails, which are very popular and not very expensive. 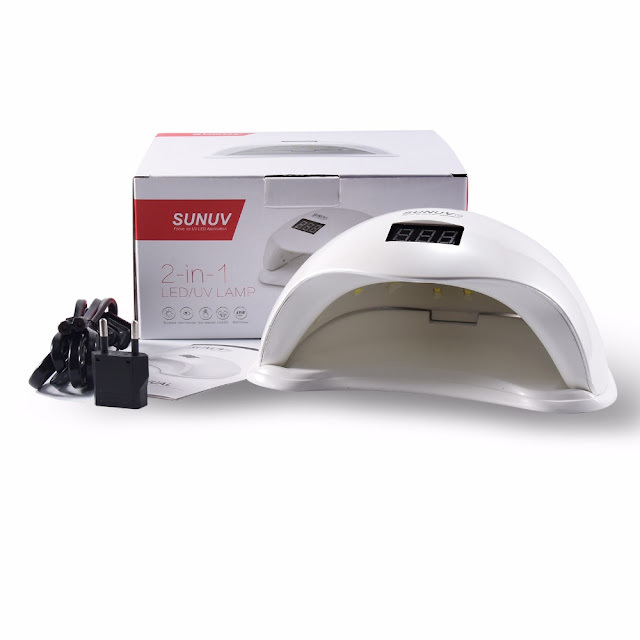 SUNUV store offers a wide selection of UV/LED lamps and associated equipment. Their lamps are modern and elegant design. LED lamp ensures a constant high level of LED light and allows you to achieve high-speed drying. The light system is more durable and use less energy than traditional UV lamps. LEDs inside the lamp are specially positioned for maximum effectiveness evenly and allow drying thoroughly. 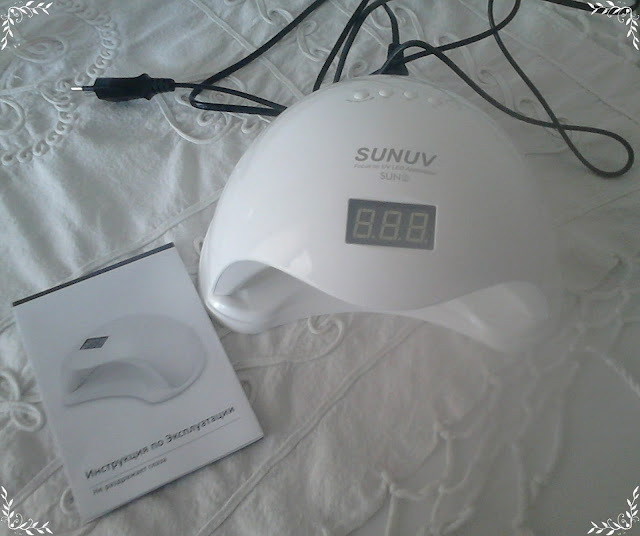 Model SUN5 48W is a very nice design and is very easy to use. You can use acrylic gels, LED and UV gel polish. Drying efficiency is high, can be adjusted from 10 seconds to 99 seconds, in depending on the type gel. 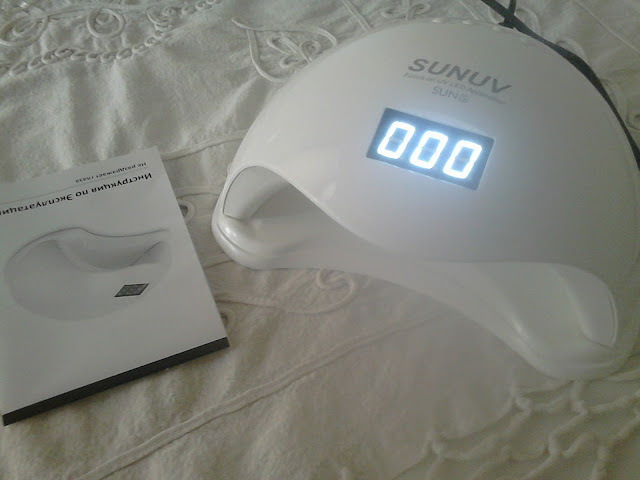 This lamp is ideal for professional use in salons, but also for home use. This lamp will save you time, but also money.